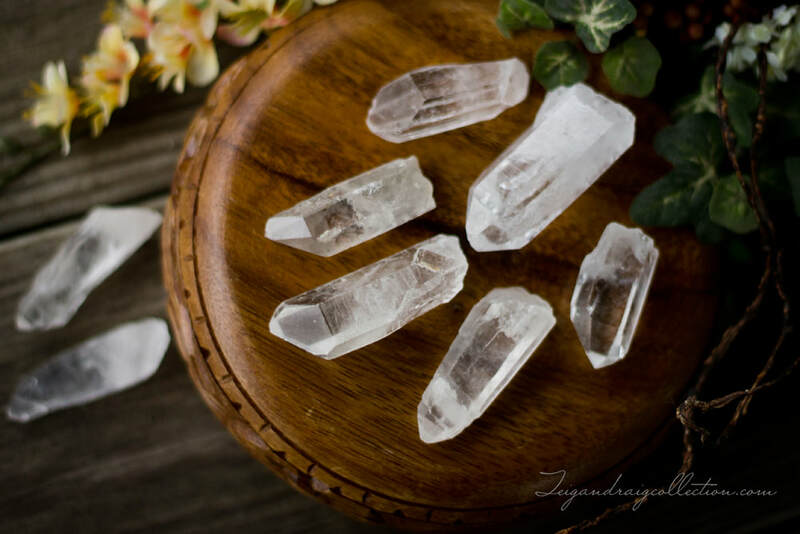 Clear quartz is known as a master healing stone which raises the vibration and amplifies the effects of any stone or stones it is paired with. 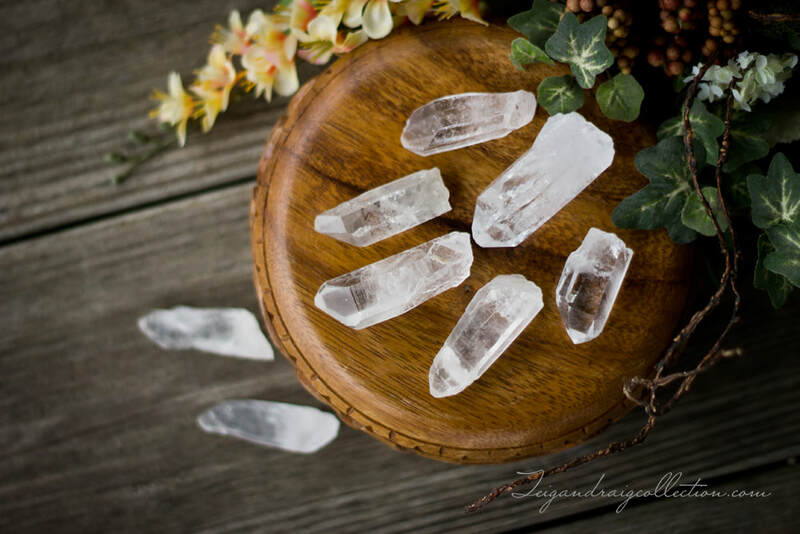 Clear quartz draws off negative energy of any kind and balances the mental, emotional, and spiritual planes. 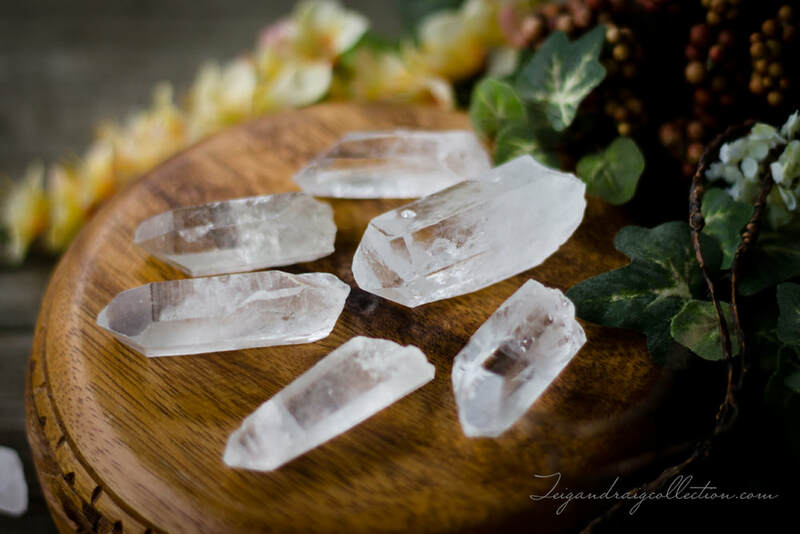 Clear quartz brings balance and harmonizes the Chakras bringing the subtle bodies into aliment. Clear quartz never needs charged. Clear quartz can take the place of any other stone in any working. If one is to have no other stones, at least have a clear quartz.